Thanks Al: Ironic you sent this e-mail as I was just thinking about you. Please send our best regards to Marsha during this tough time for her. I’m excited!!! Can’t wait bubba. 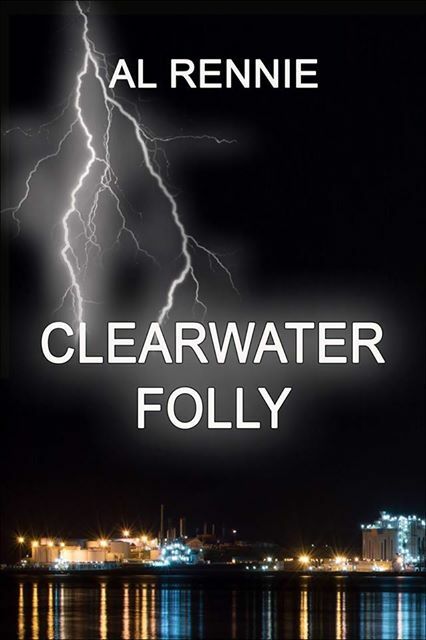 Just finished Clearwater Folly/Caper and continue to love this series. I am especially proud of Mia and how she has become such an independent and strong woman. Joe is the Travis McGee of the 21st century! I can’t wait for my next day in paradise. Jackie K.
So glad to hear that you enjoyed Folly. The next one is called Homesick, and it should be out around the second week in December. Have a great Thanksgiving Weekend – well that’s in Canada – but have a great one anyway. Take care.